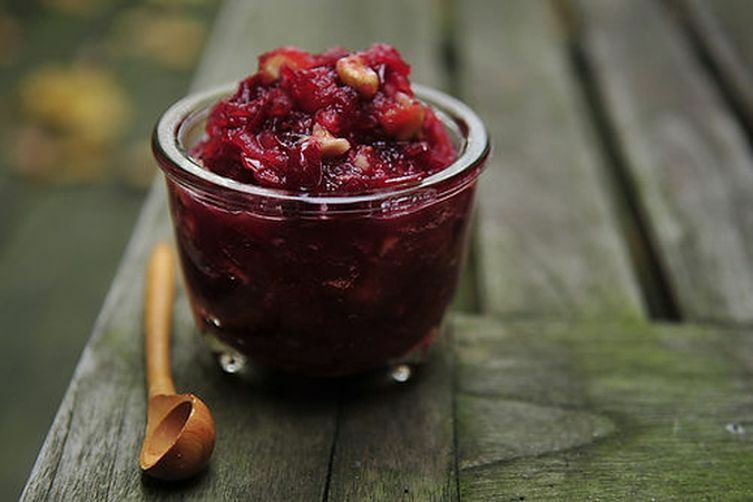 Anyone who has ever planned a Thanksgiving menu knows the following scenario: a guest phones to RSVP, says how much he or she is looking forward to coming, and then [throat clears] the polite request... "Um, can we have the cranberry sauce from the can?" There is always one. 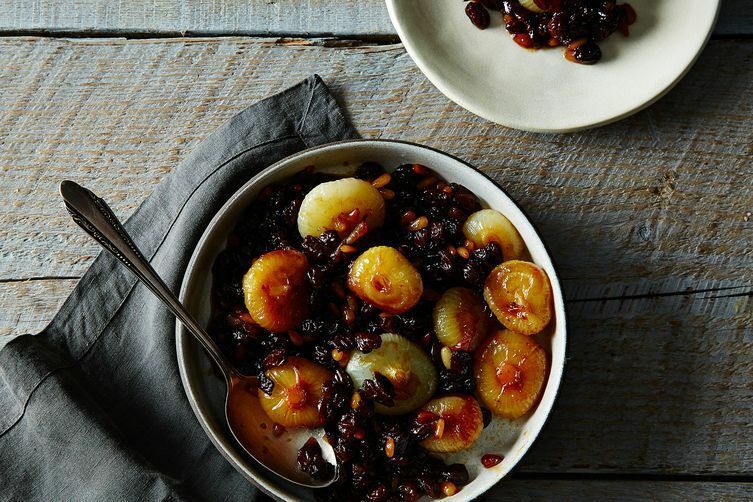 It's not that the canned stuff—in all its jiggly, fuschia glory—is necessarily delicious; it's that Thanksgiving dinner is bound with our strongest food memories. 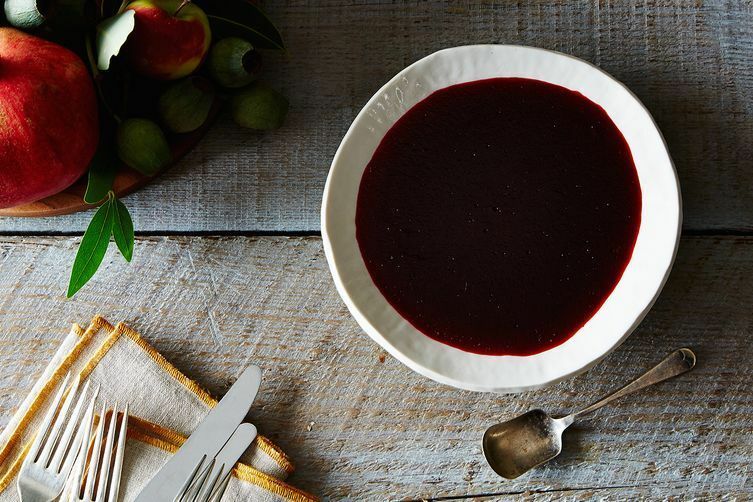 Your guest's mother, and grandmom before her, probably served the can of cranberry sauce every year, and it just wouldn't be Thanksgiving without it. 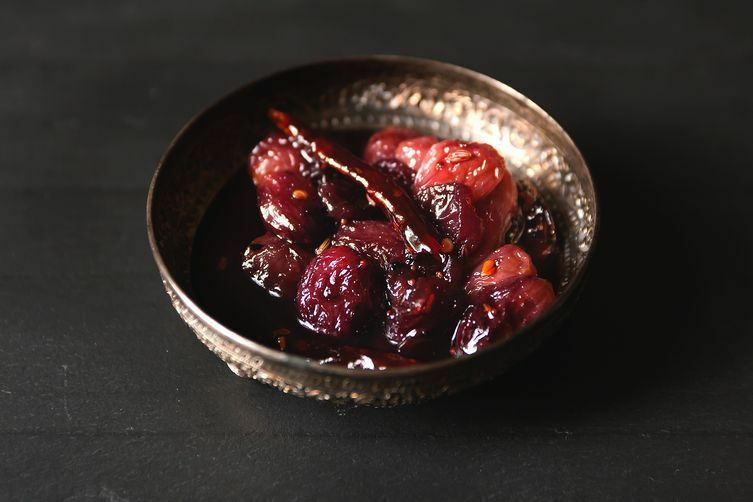 Turkeys come and go, but it's the cranberry sauces and special condiments that are so memorable. 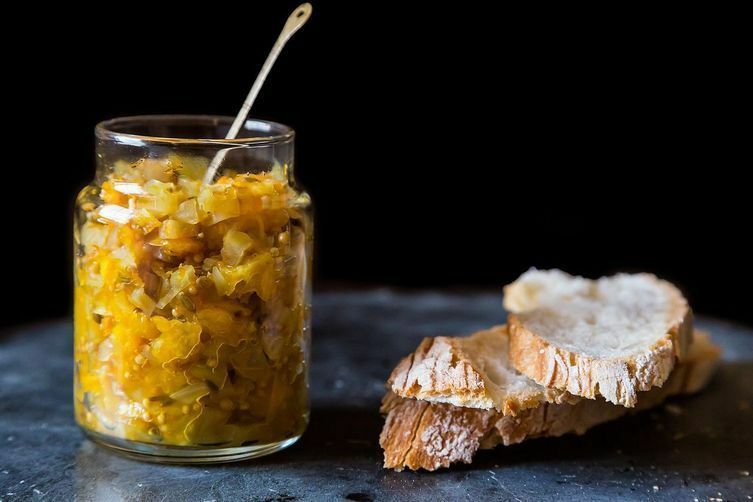 The can may be here to stay, but these 7 Thanksgiving treats are guaranteed to create new, better-tasting traditions all their own. 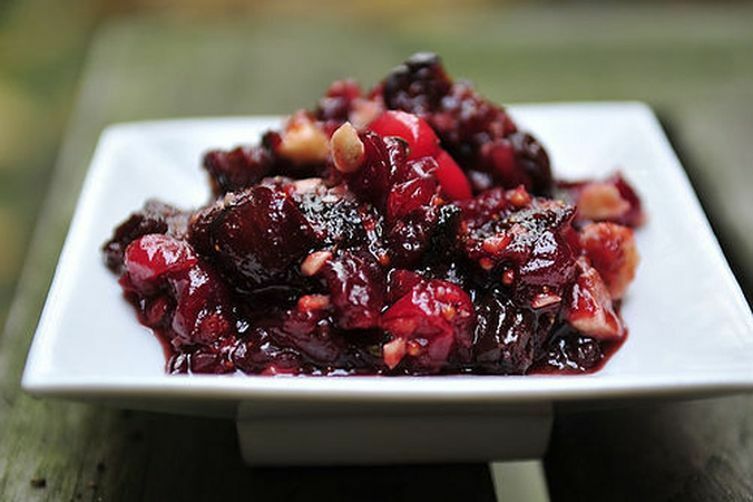 Pear, Brandy, and Walnut Cranberry Sauce by notlazy.rustic. 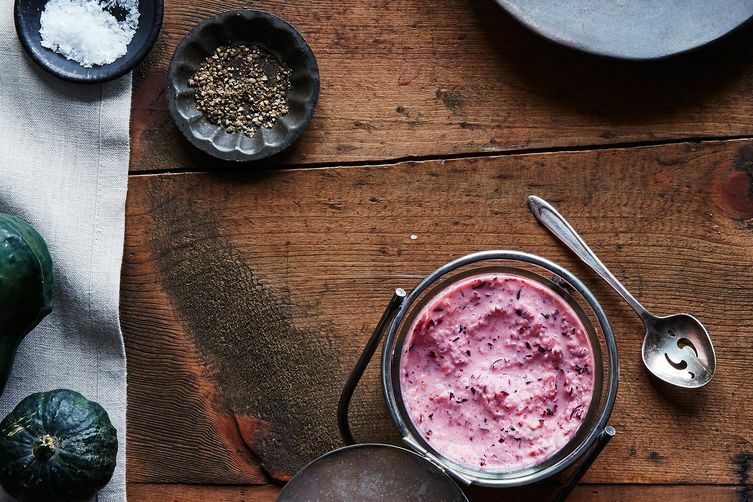 What condiments and sides wouldn't it be the holidays without? Tell us in the comments. 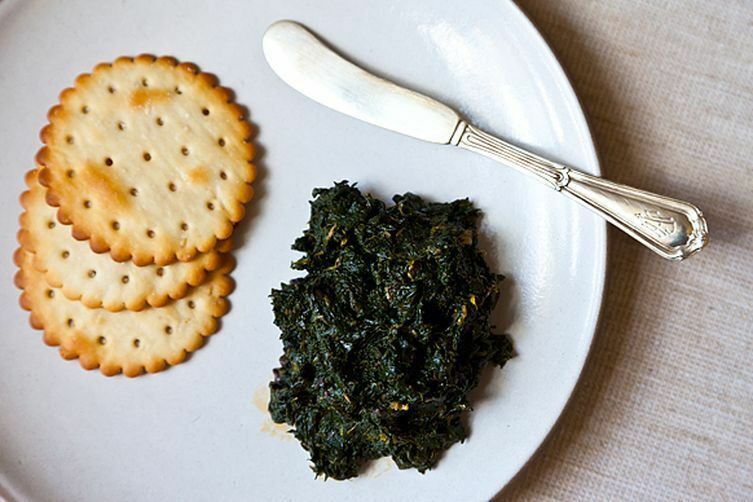 We have had Mama Stamberg's relish grace our table for years. We call it "Shocking Pink" and no Thanksgiving dinner is complete without it!